What would it take to save millions of lives in Africa? In 2006, the Wall Street pioneer and philanthropist Ray Chambers flicked through some holiday snapshots taken by his friend, development economist Jeff Sachs, and remarked on the placid beauty of a group of sleeping Malawian children. “They’re not sleeping,” Sachs told him. “They’re in malarial comas. A few days later, they were all dead.” Chambers had long avoided the public eye, but this moment sparked his determination to coordinate an unprecedented, worldwide effort to eradicate a disease that has haunted humanity since before the advent of medicine. 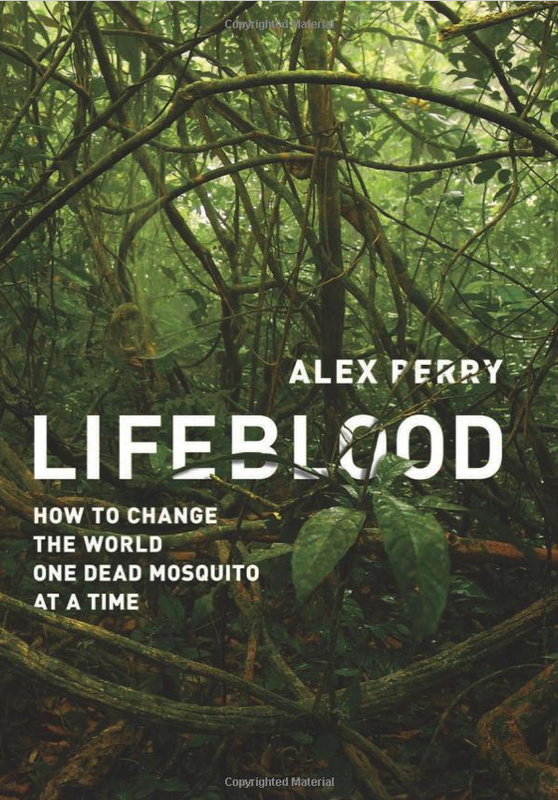 Award-winning journalist Alex Perry obtained unique access to Chambers, now the UN Special Envoy for Malaria. In this book, Perry weaves together science and history with on-the-ground reporting and a riveting exposé of the workings of humanitarian aid to document Chambers’ campaign. By replacing traditional ideas of assistance with business acumen and hustle, Chambers saved millions of lives, and upturned current notions of aid, forging a new path not just for the developing world but for global business and philanthropy.